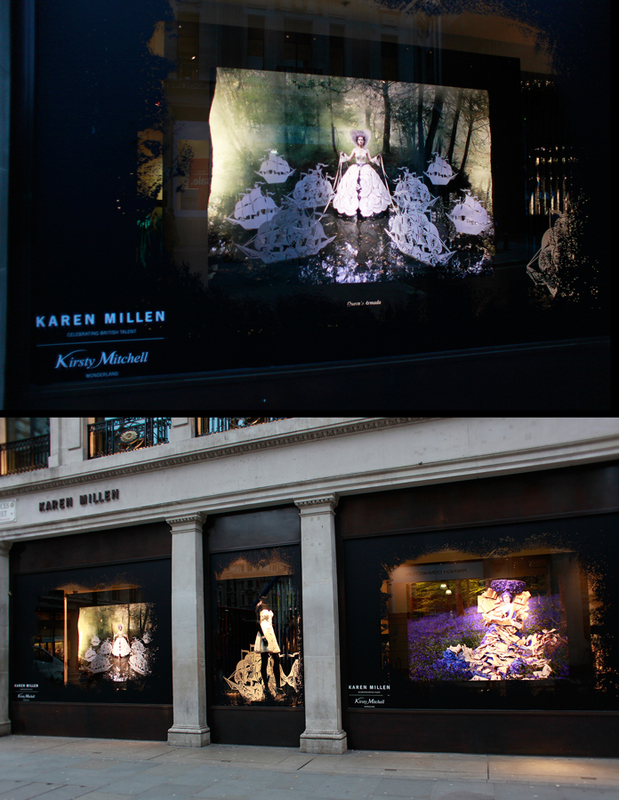 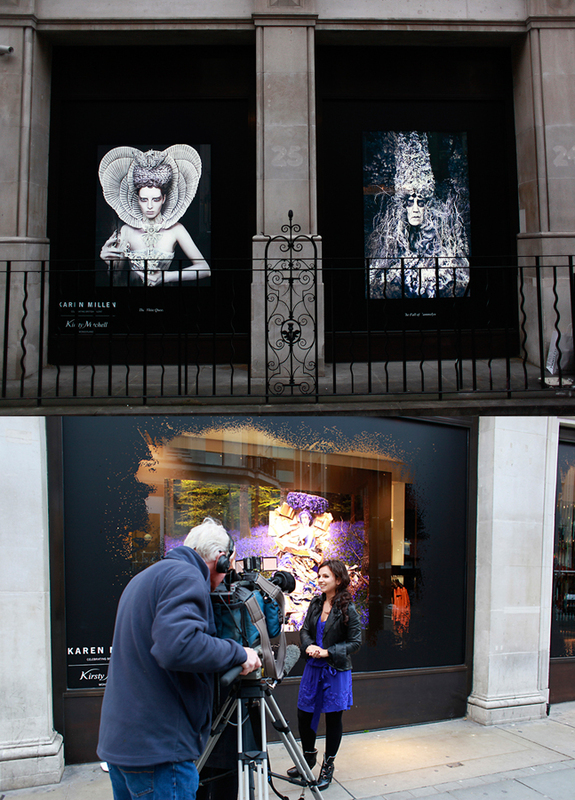 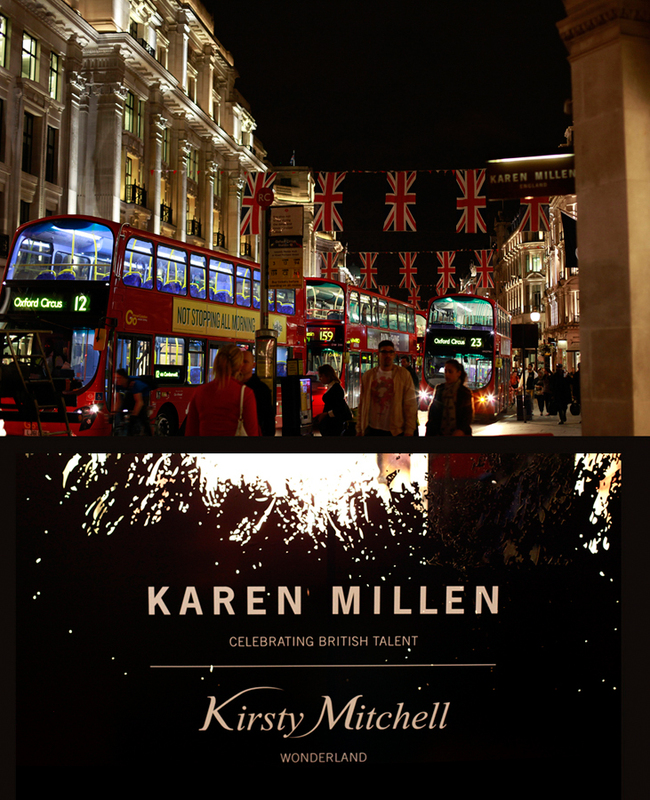 In June 2012, as part of the ‘Celebrating British Talent’ initiative, Kirsty teamed up with her previous employer Karen Millen to produce a billboard size Wonderland installation in their Regent Street flagship store. 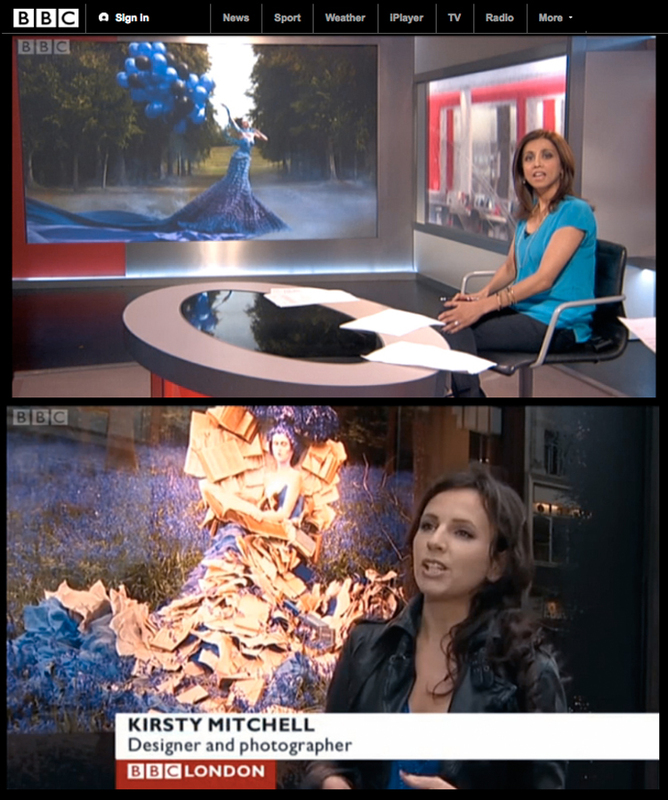 Along with the 3 meter wide prints, Kirsty also displayed props from the series, alongside some of the designs she had created for the brand during her career as a fashion designer. 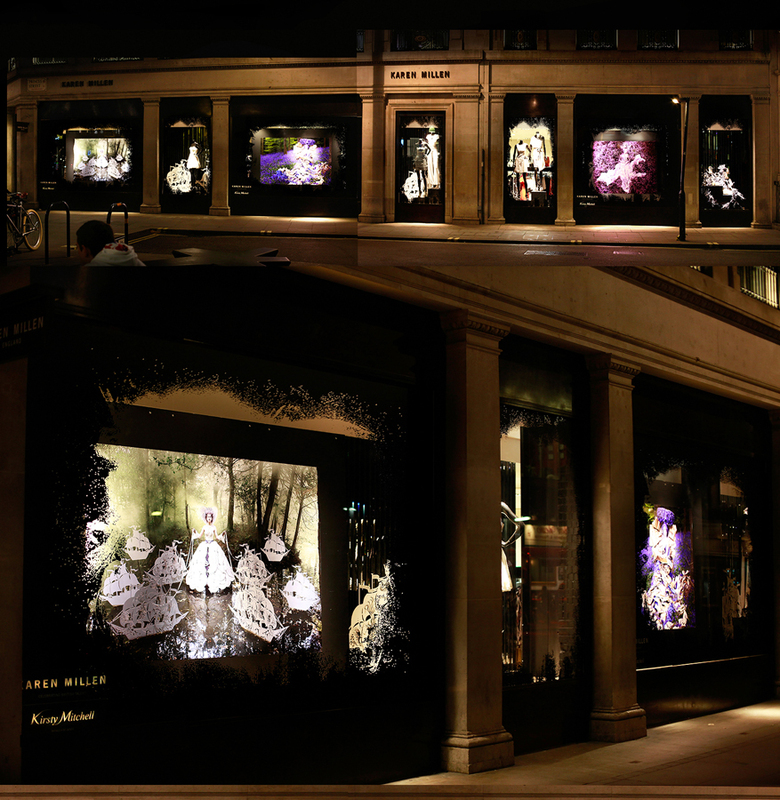 The presentation went on to win the Regent Street Award for best display, as part of the Queen’s Diamond Jubilee celebrations.